Dogsledding & adventure dining trips in summer & winter. 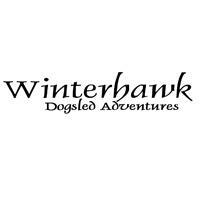 Winterhawk offers a variety of dogsledding activities ranging from a Basic Tour to more advanced and physically demanding Specialty Tours. Tours are never canceled due to the weather, so be sure to check out What To Wear. Transportation is provided, but you?re welcome to drive yourself if you wish. 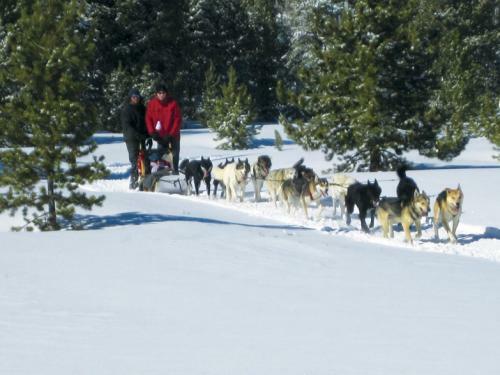 Dogsledding is a unique and often once in a lifetime activity and Winterhaw will be glad to answer all of your questions out on the trail.